Last year, 21st Amendment Brewery partnered up with homebrewer extraordinaire, Mike “Tasty” McDole, to collaborate on a delicious, limited-release IPA. The beer came and went far too fast so the brewery decided to bring it back for good. 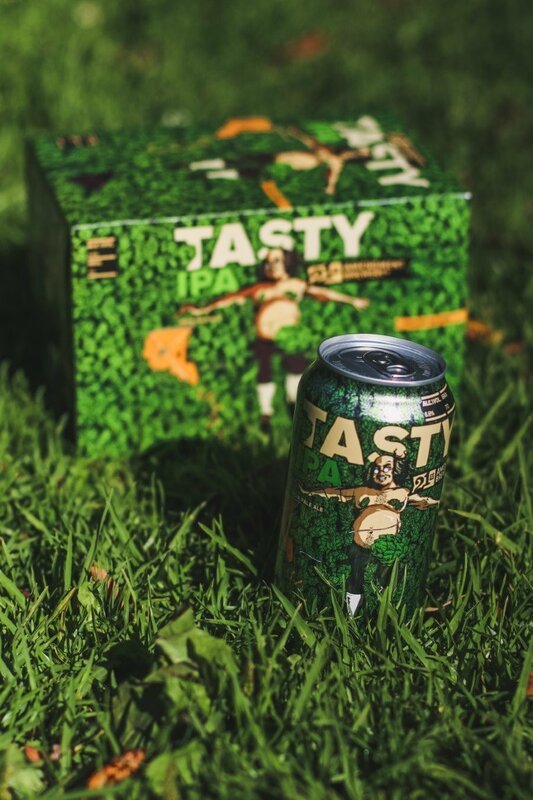 Releasing in six-packs, 15-packs and 19.2 oz cans, Tasty IPA returns this September through March 2019 – though it may look a little different than you remember. The results are solid: There’s a certain tropical character here that is different from the typical Hazy IPA (though this would likely qualify along those lines), with notes closer to guava, lime, and some coconut in the mix. I catch notes of vanilla and gingerbread closer to the finish, with moderate pine notes informing all of the above, from start to finish. It’s enough of a departure from the norm to make Tasty intriguing and worthwhile, but not so different as to be outright bizarre. Grab some.